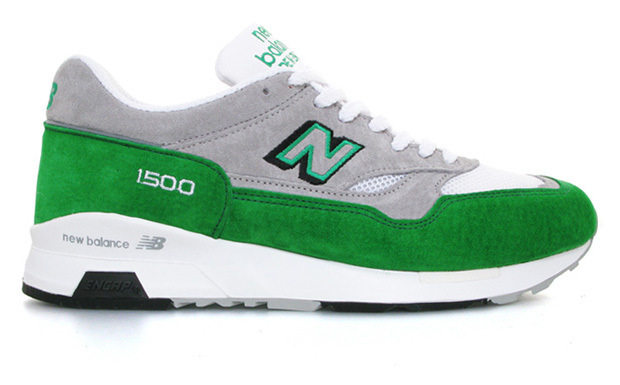 Continuing on with their 10th anniversary collection, Swedish sneaker retailer Sneakersnstuff unveil their latest collaboration involving New Balance. Taking form as the RGB pack, the three-shoe capsule features three distinct models designed in Stockholm and produced in New Balance’s well-known Flimby Factory. For more details on each respective shoe, refer below. 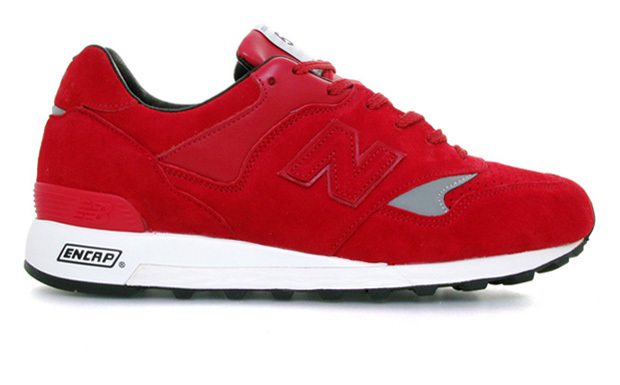 Sneakersnstuff and New Balance are no strangers to each other. 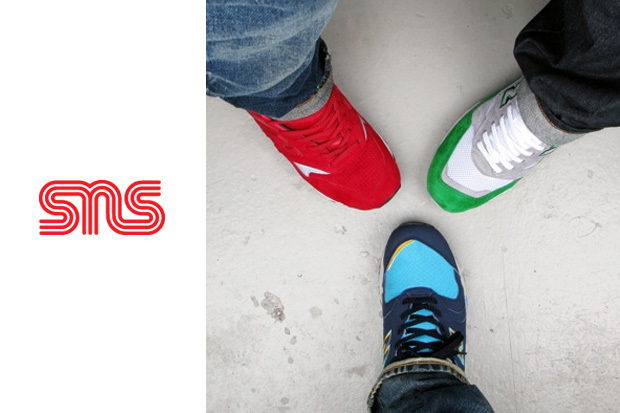 When Sneakersnstuff now celebrates a decade in business we are happy to introduce the fourth collaborative project between us – the RGB Pack. It includes a M577, M1500 and a M1700. All designed in Stockholm, Sweden and handmade at the legendary Flimby Factory in England. Top notch leather. Perforated pig skin toebox. 3M details. 4 sets of laces (red, black, grey & white). Top notch leather and mesh details. 3M piping. 3 sets of laces (white, green & grey). Top notch man made materials. Ripstop upper. All veggie! 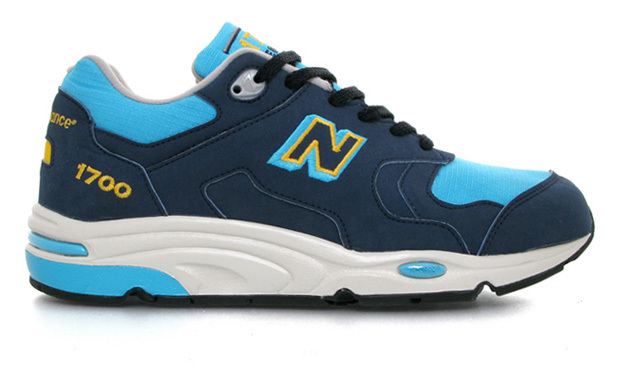 3 sets of laces (dark navy, blue & yellow). Will be available at selected retailers worlwide later this year. Stay tuned for more information.